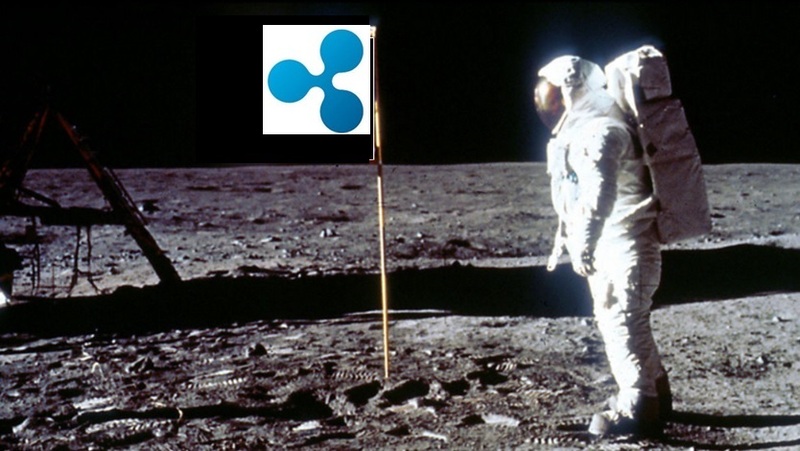 XRP To The Moon... Literally! I spend a lot of time on the XRPChat forum, interacting with other XRP investors and discussing our main focus on that site - promoting the development of the XRP community, whether it be increasing the number of investors, or building on Ripple's technology stack. Promoting XRP is something that the company (Ripple) does good job of - especially to banks and other financial institutions. In addition, the company has recently been promoting the development of community initiatives and has also participated in Consensus 2017 1 and the Blockchain Expo in Berlin, Germany. 2 These activities serve to promote the adoption of XRP within the retail investment community an addition to their more traditional customers in the banking and financial institution arena. However, Ripple knows that anybody can use the XRP Ledger; it's open-source. Anybody can build on it. So Ripple can't interact with all possible users and developers that have a potential to either buy, use, or develop with XRP. It's really up to the community to promote all the different and varied use cases that come with the most flexible crypto-currency ever developed. One of the more noteworthy ideas that was brought up recently was an idea to "send XRP to the moon." While a lot of other crypto-currencies talk about the concept of a "moonshot" for their own currency being worldwide adoption akin to Bitcoin, XRP's adherents know very well that their moonshot has already begun. So now we want to capture the attention of the crypto investing public by bringing attention to the one crypto-currency investment with the highest probability of "replacing" Bitcoin's dominance as the lead digital asset used for crypto-currency trading. As of the date of this writing, between 50 and 100 million dollars flows through the XRP Ledger each day 3, changing hands. This worldwide demand for XRP has clearly indicated adoption not only by banks (75 now are using Ripple technology) 4, but also by crypto-currency traders. Our plan? To send at least 2019 XRP to the moon inside the time capsule, representing the year that the MoonBox is supposed to be delivered. The time capsule will contain the information necessary for anybody that retrieves it to establish an account on the XRP Ledger and claim their found XRPs! 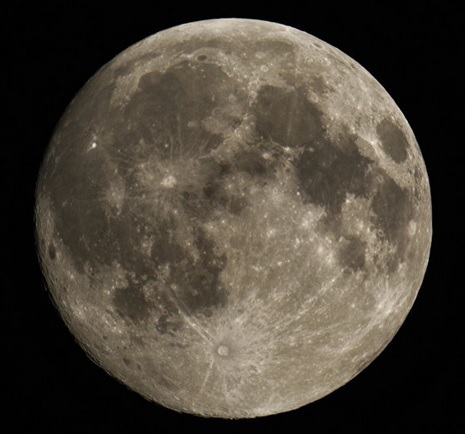 Very quickly, the community proposed that the addressed used for the moonshot be "open" so that all people can contribute to it, and when it is retrieved, it will hold enough donations to fund science research, space travel, or any good acts of mankind. The only limit is our imagination. One of our community members pointed out than any donations to that XRP address will, in theory, be traveling to the moon at the speed of light! While that address is accessible to @mercury 6, he has stated publicly that it will be tracked to a wallet for use only on the moon shot. 7 Also, for any updates, please log into XRPChat with your user account (or create one if you don't have one already), and join our "2 the Moon! For Real." club! While some might chuckle at our antics to "get the word out," my hope is that this stunt will make people realize that XRP has just begun on its journey towards world-wide adoption as the future of money! I talked with four architects from one of the "top ten" United States' banks this week in Chicago, and I asked them about "distributed technologies" like blockchain and DLT.